Specifically designed for filling hairline cracks with widths between 0.5 and 5.0mm in brick, natural stone and concrete. 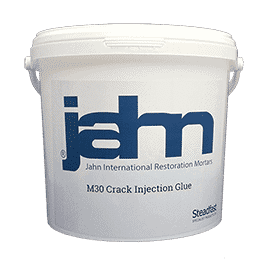 Jahn M30 Micro Injection Grout is a modified, one-component injection grout for injecting cracks ranging from 0.5mm to 5.0 mm. A small amount of synthetic material is included to enhance flow, penetration and bonding. M30 is supplied ready to mix with water and can be pumped or poured. 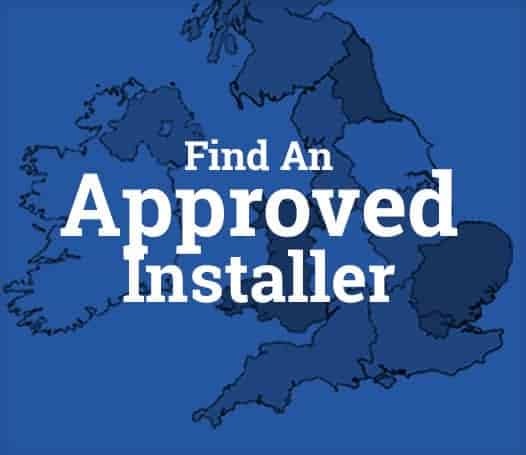 It may be used in both non-structural and load bearing situations. For injecting larger cracks and voids please refer to Jahn M35 and M40 Injection mortars. Injecting constructional cracks from 0.5mm to 5.0mm in brick, natural stone and concrete.